Williamson Estate development in Doncaster. 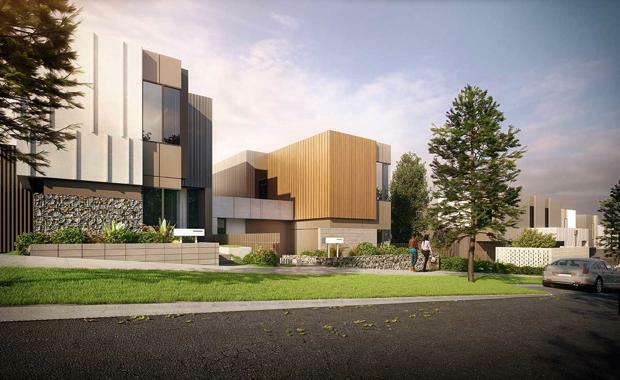 Canny Projects is managing the construction of the development which will feature 104, two and three-bedroom townhouses designed by ROTHELOWMAN. Fortunato Group has been contracted to undertake the civil construction works, with residential construction starting in early 2016. The development, which is located on the site of a former nursery, has proved popular with the market, with only three townhouses remaining. Prices start from $995,000 for a three bedroom townhouse with two and a half bathrooms and a single car garage.